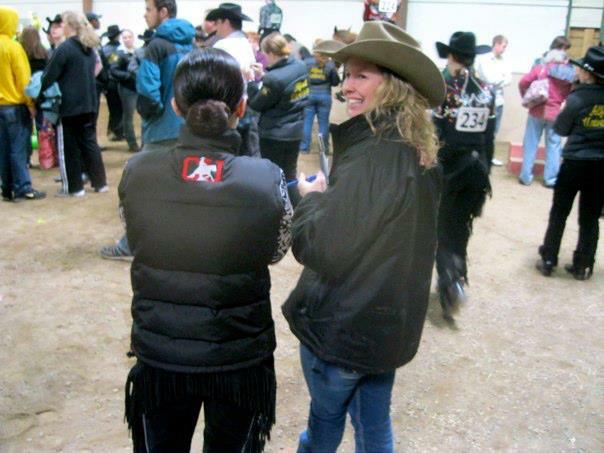 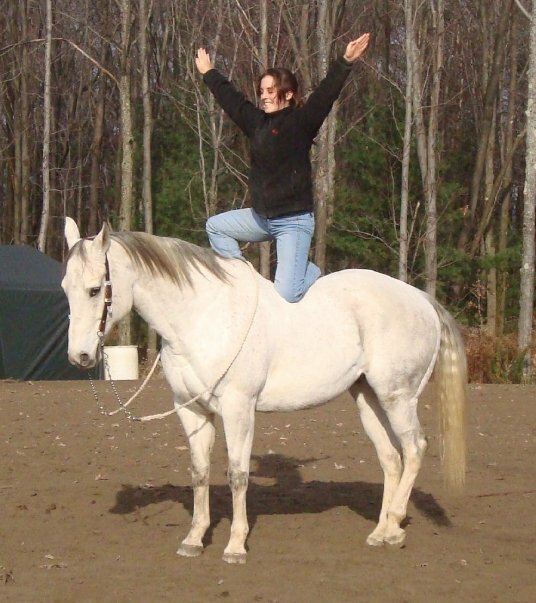 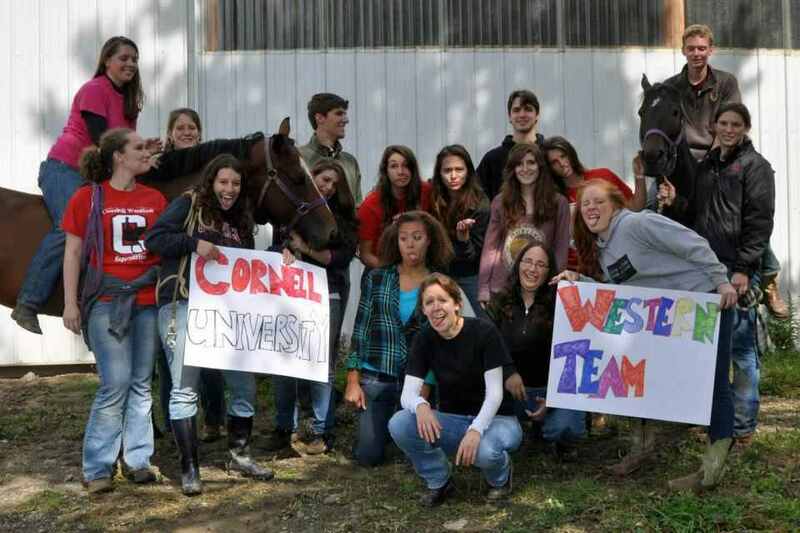 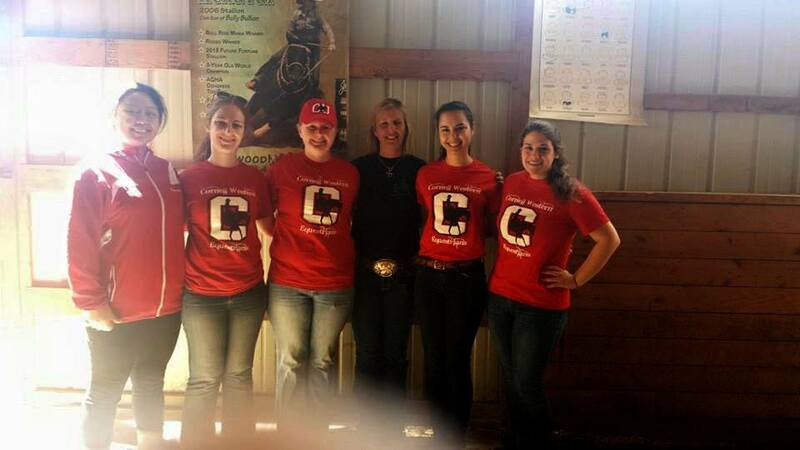 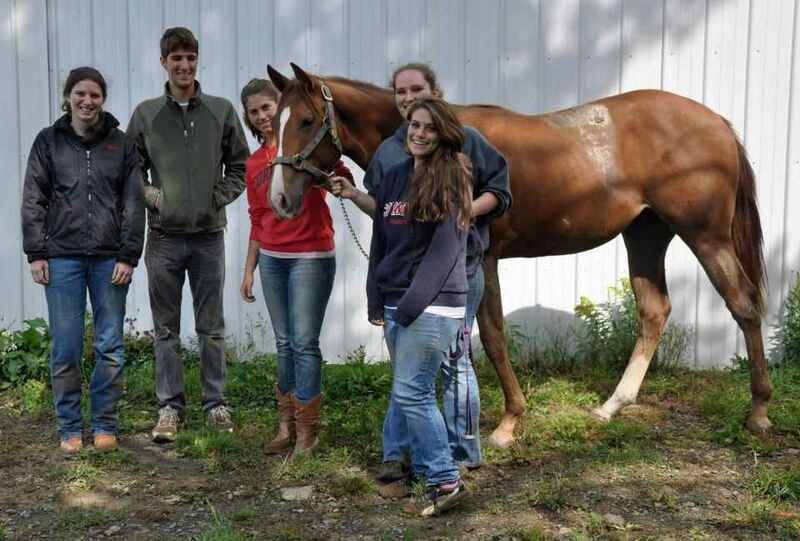 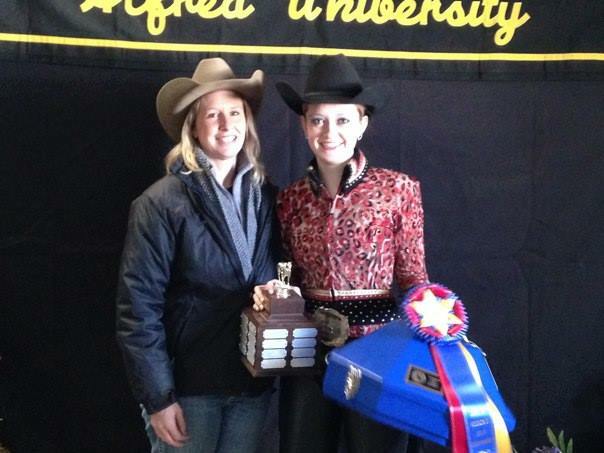 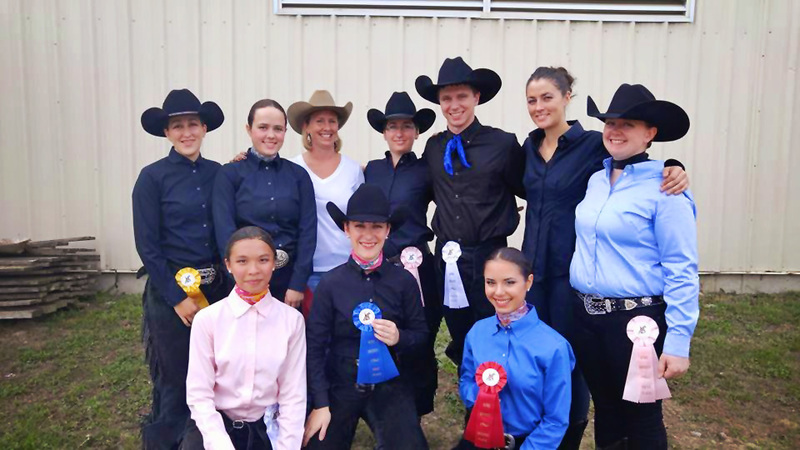 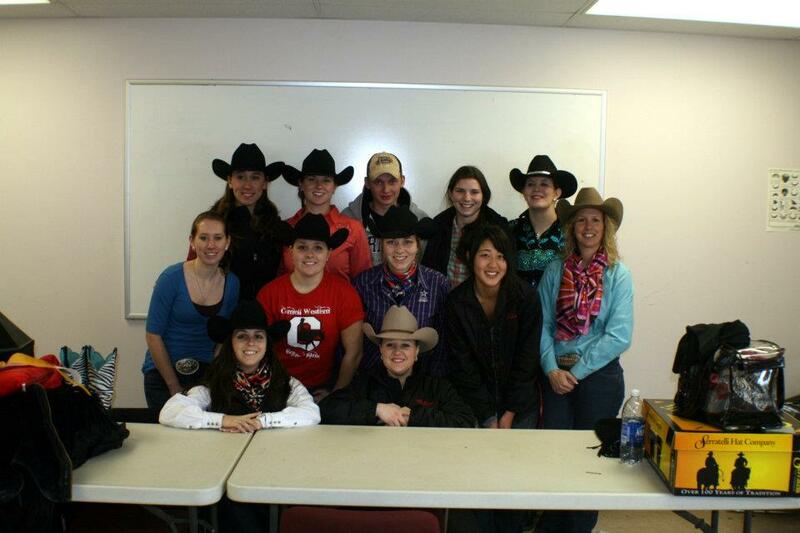 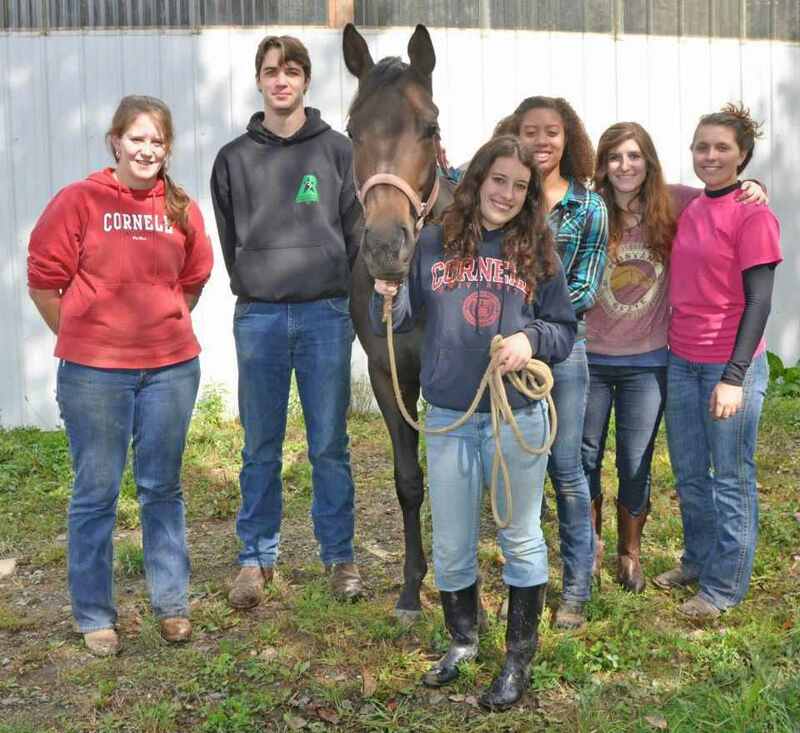 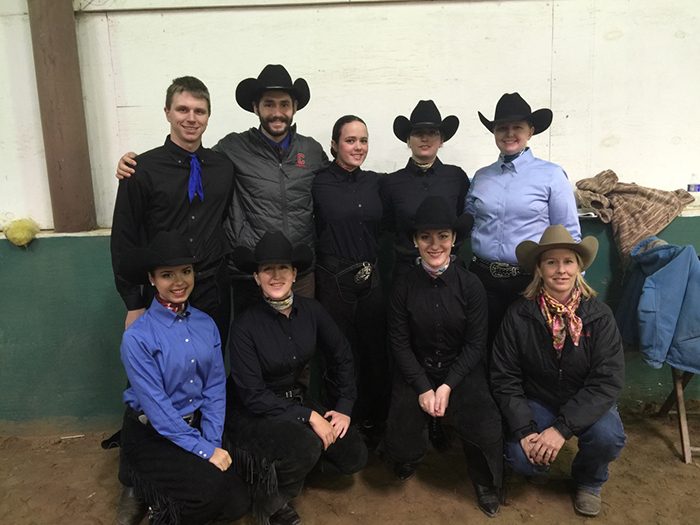 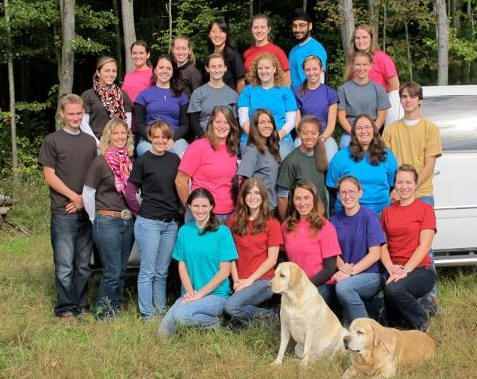 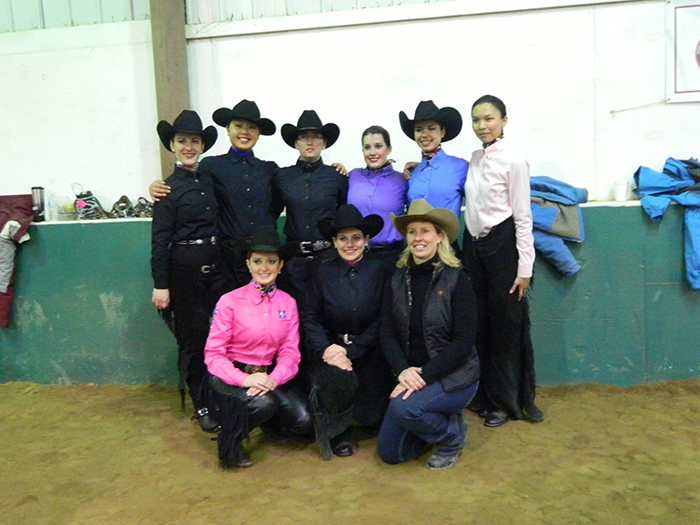 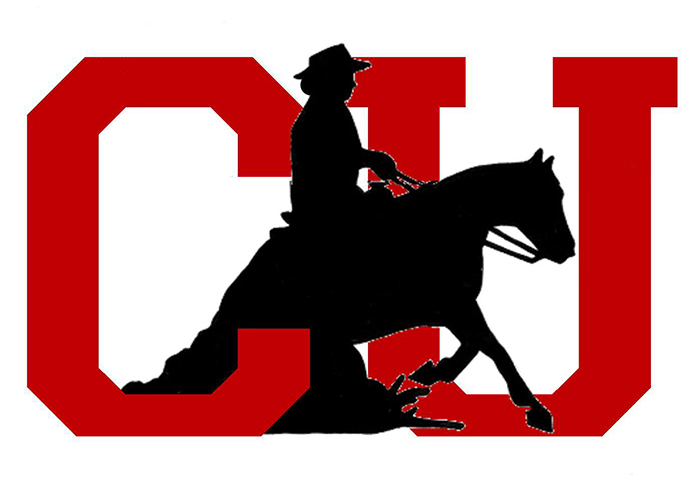 The Cornell Western Equestrian Team is an undergraduate sports club from Cornell University. 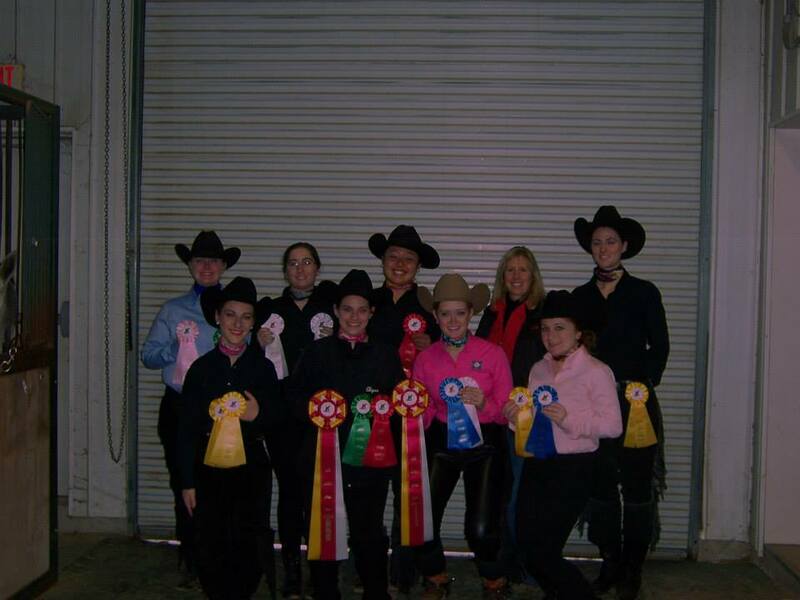 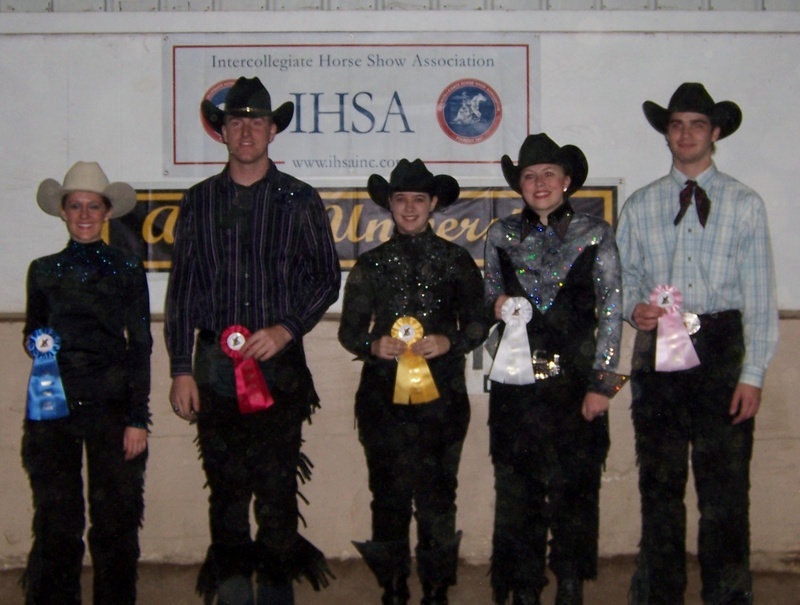 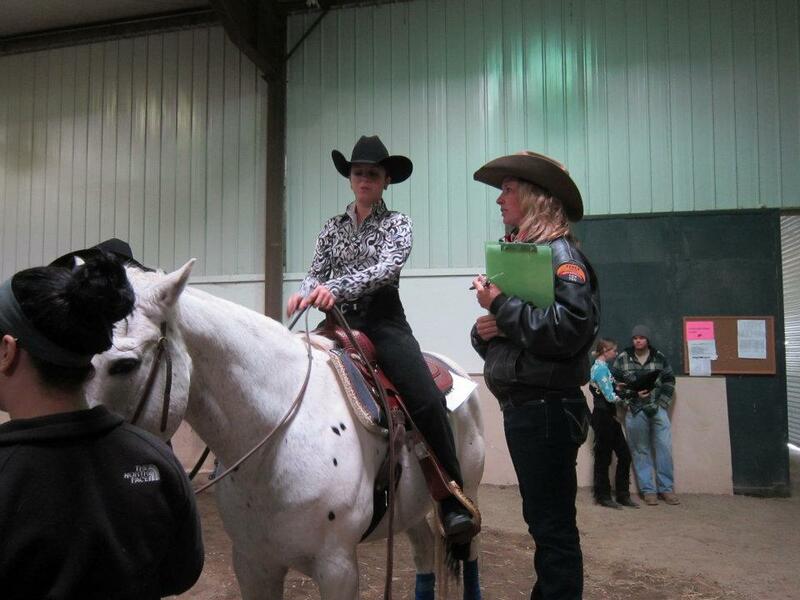 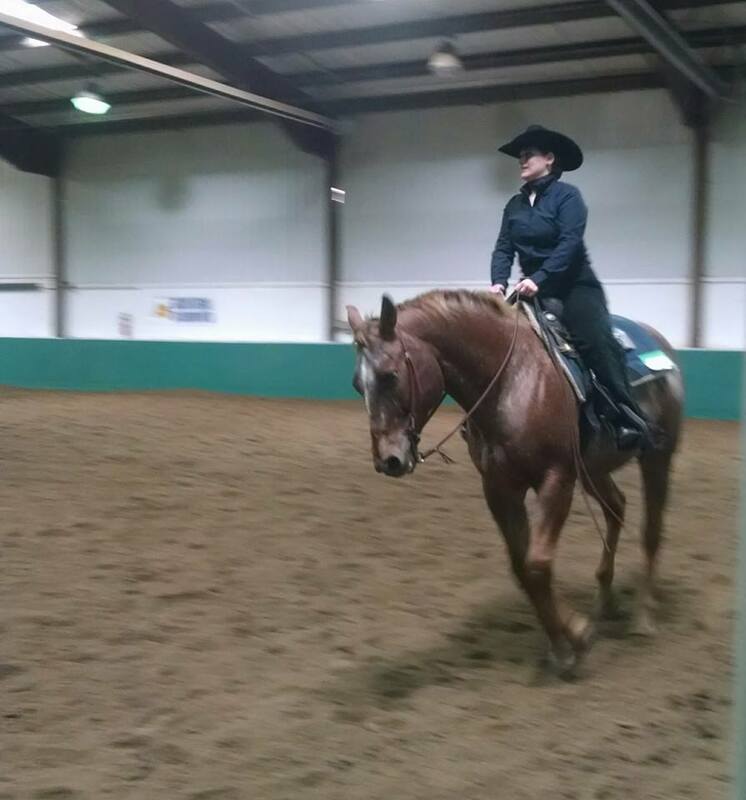 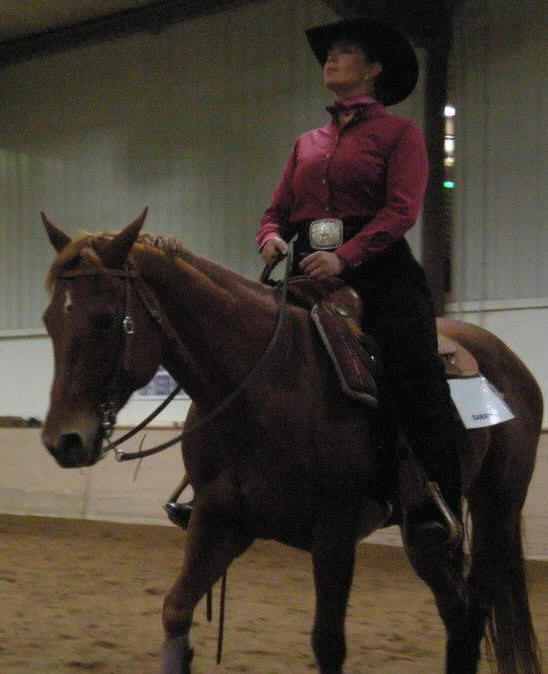 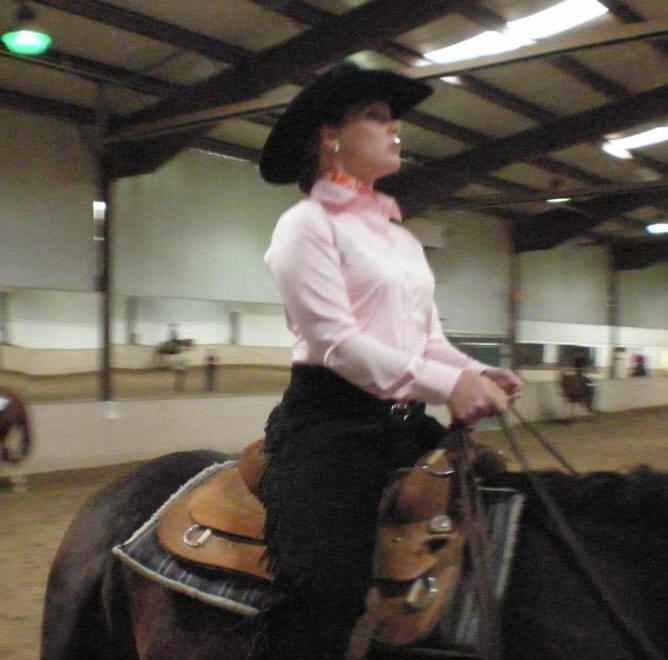 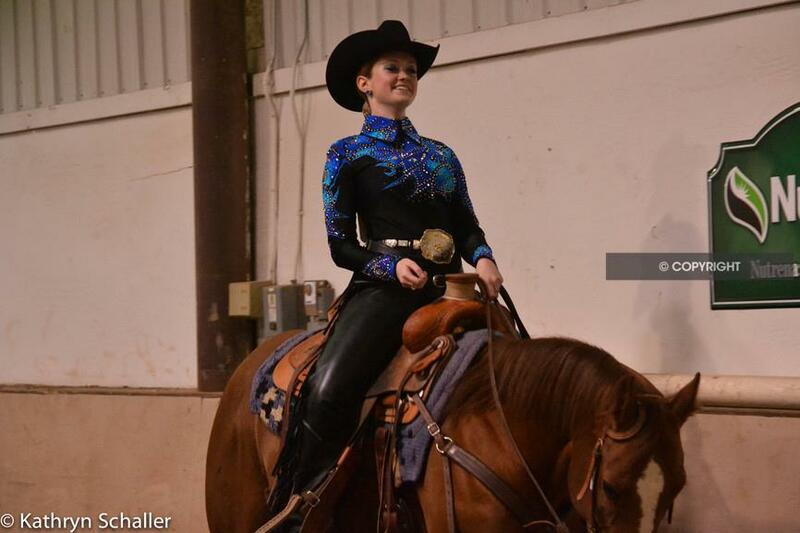 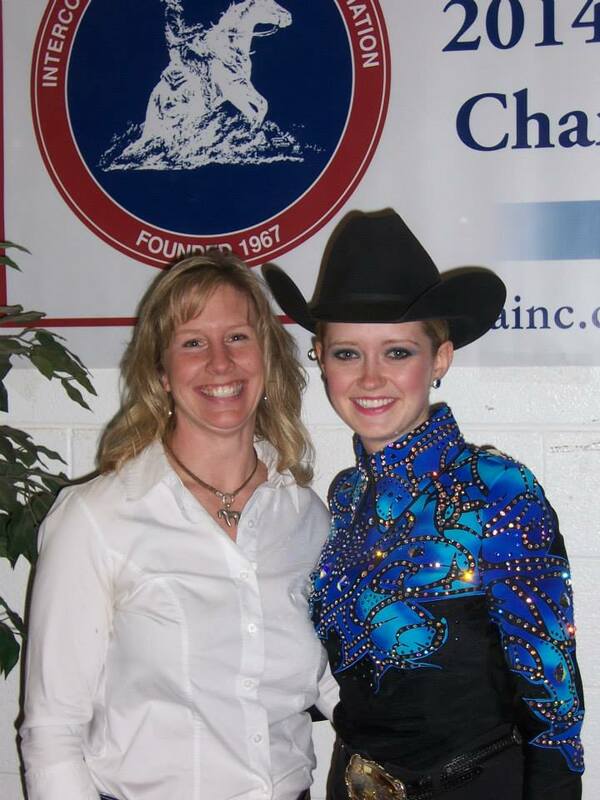 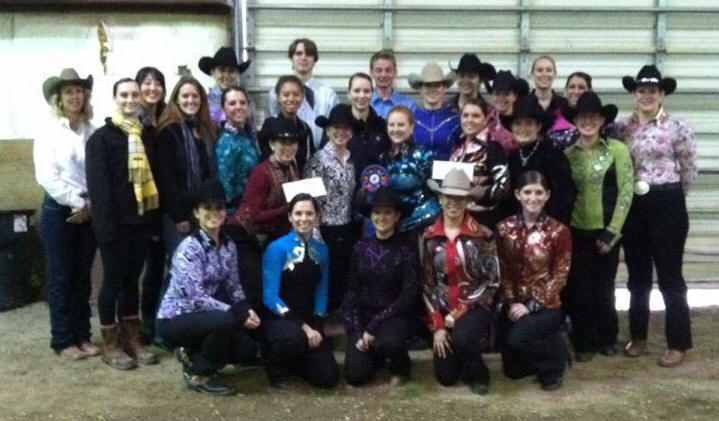 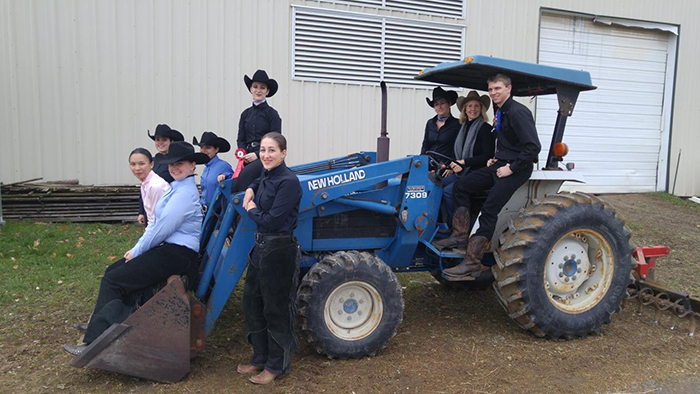 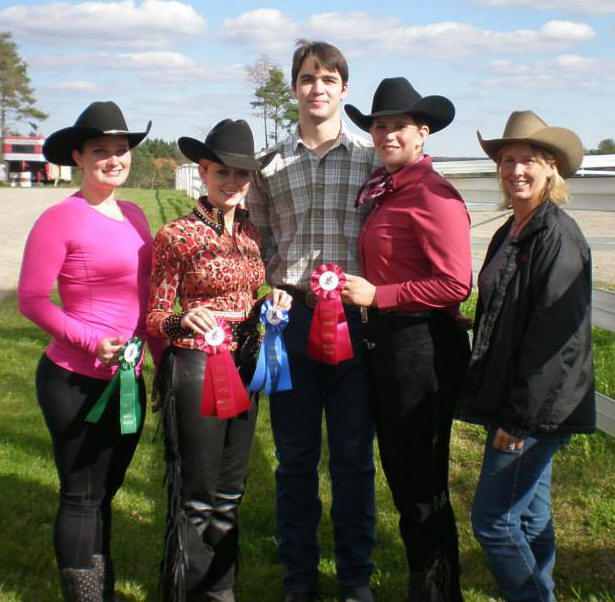 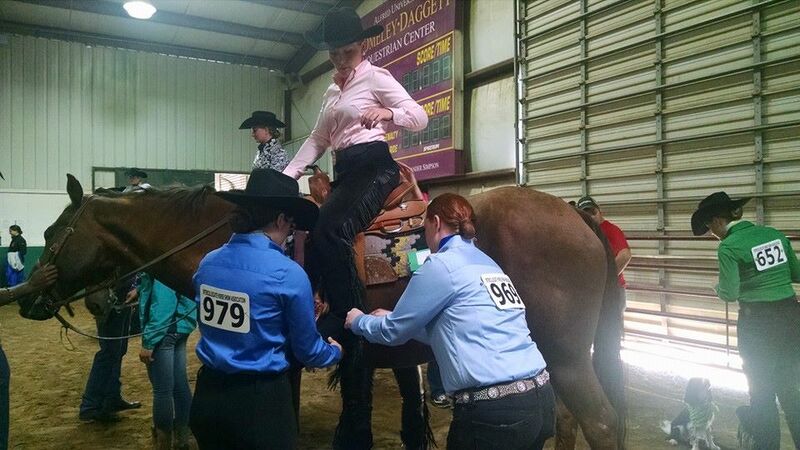 We compete in Zone 1, Region 2 of the Intercollegiate Horse Show Association (IHSA). 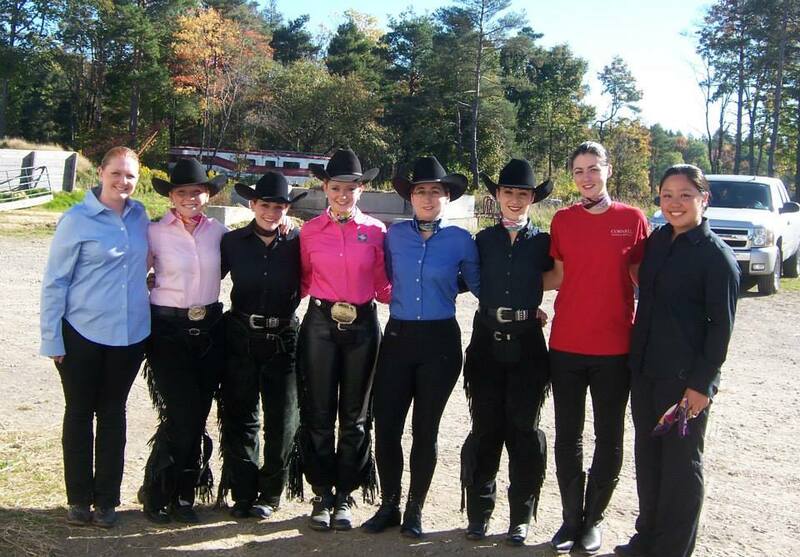 Our members attend weekly or bi-weekly practices as well as participating in clinics, team dinners, team events, biweekly meetings, fundraising, and philanthropy events. 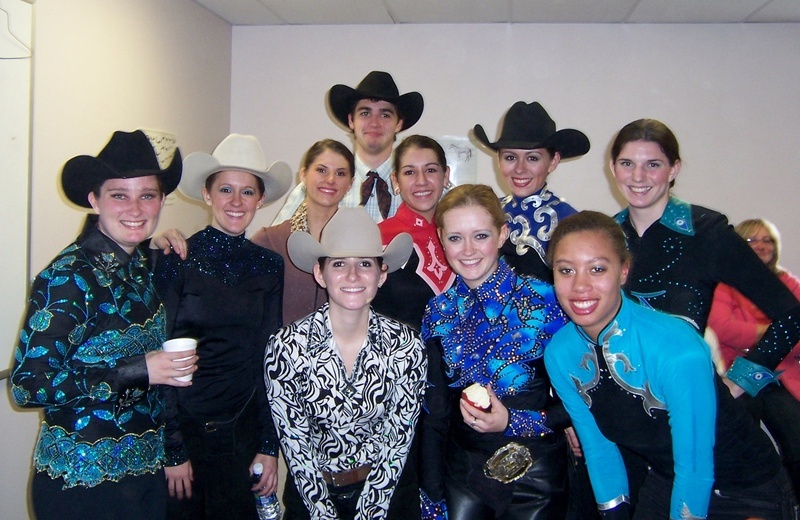 We welcome riders of all levels and backgrounds, and the unique experiences that they bring. 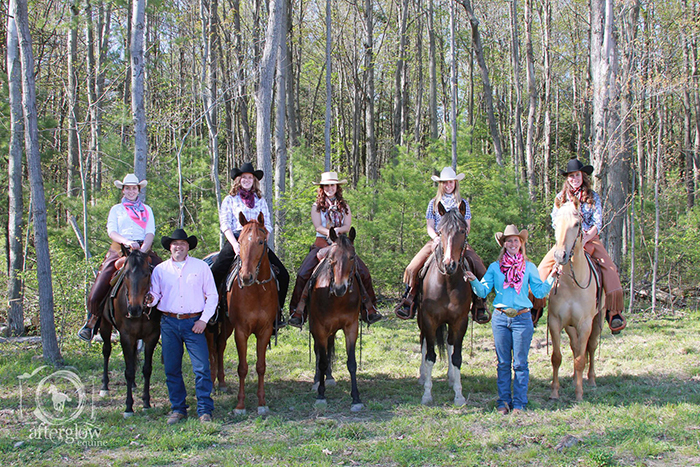 Feel free to check us out on our Facebook page or visit the team website.